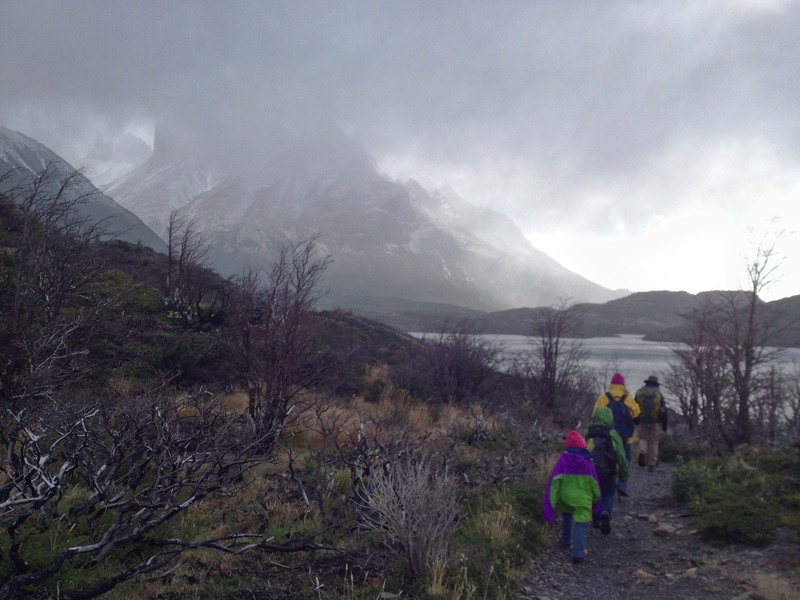 Our family has just concluded a 85km (56 mile) backcountry trek through Torres del Paine in Patagonia. 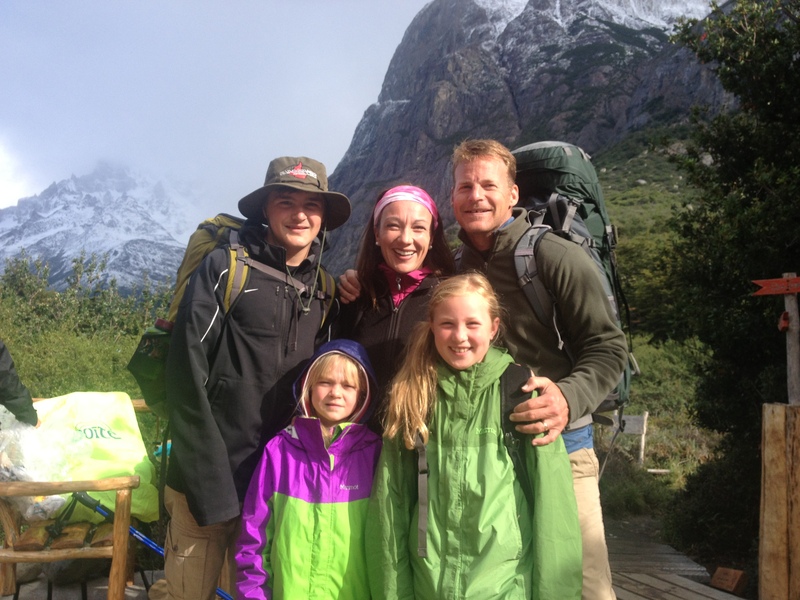 It was an amazing experience for our family to do together, to meet other Trekkers, to see God’s BEAUTIFUL creation and to conclude a trail that was vigorous. We trekked through wind, flower filled valleys, glaciers, rain, wind, mountains, snow, sun, wind, and more wind for the past 4 days. (The wind was almost constant and would gust to 70mph, which is hurricane force winds.). The girls did an amazing job of hiking and entertaining us on the trail. 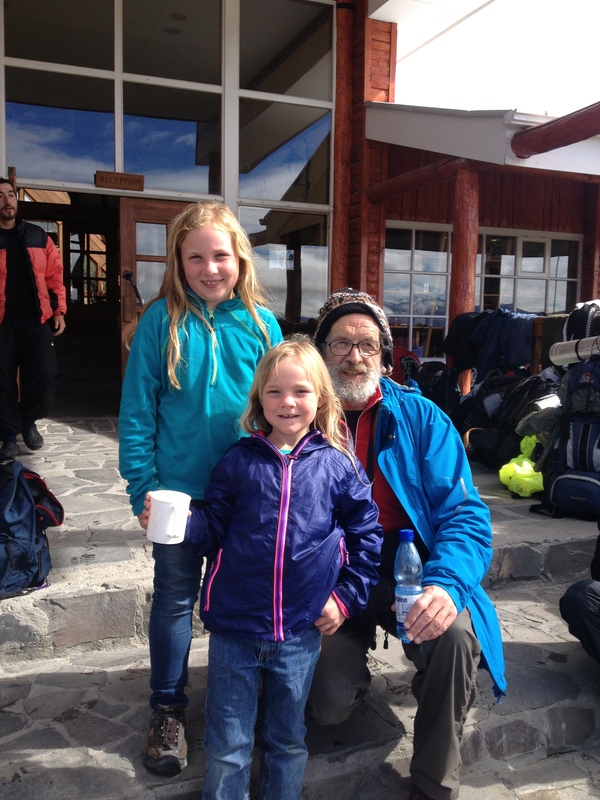 They also were the youngest Trekkers anyone could remember seeing on the “W” circuit in Patagonia, so were constantly supplied with treats (Snickers, cookies, chocolate) and even had their pictures taken with a few “fans” from our journey. 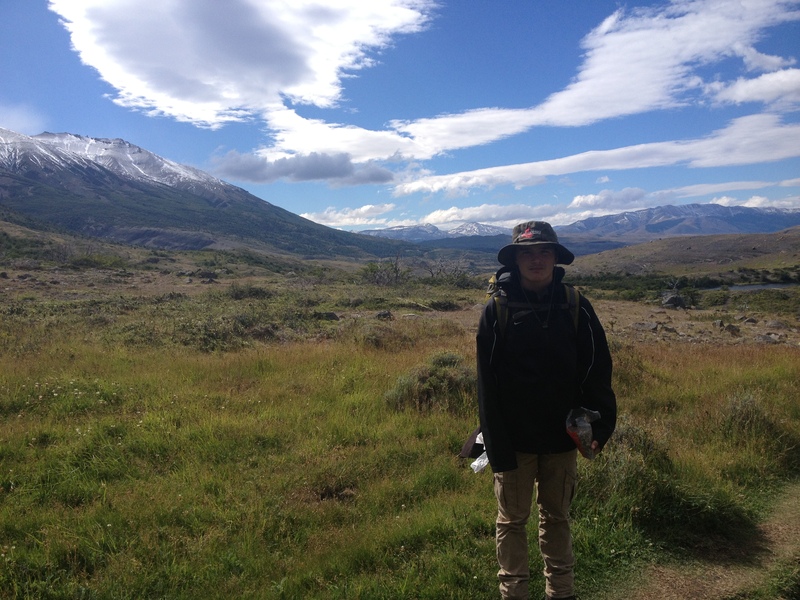 Isaiah was quick to explore ahead for us, carry most of the weight in his pack and make new friends as he waited for the rest of us to catch up. He also enjoyed the fame of his sisters and partook in their gifts. There was a camaraderie amongst other Trekkers and we enjoyed getting to know new friends from Ireland, London, Spain, South Africa, Australia, Germany, Chile and many more places. There is no better recipe for adventure than some great hiking, really cool new people, God’s creation and a family to share all of that with. Feeling blessed. 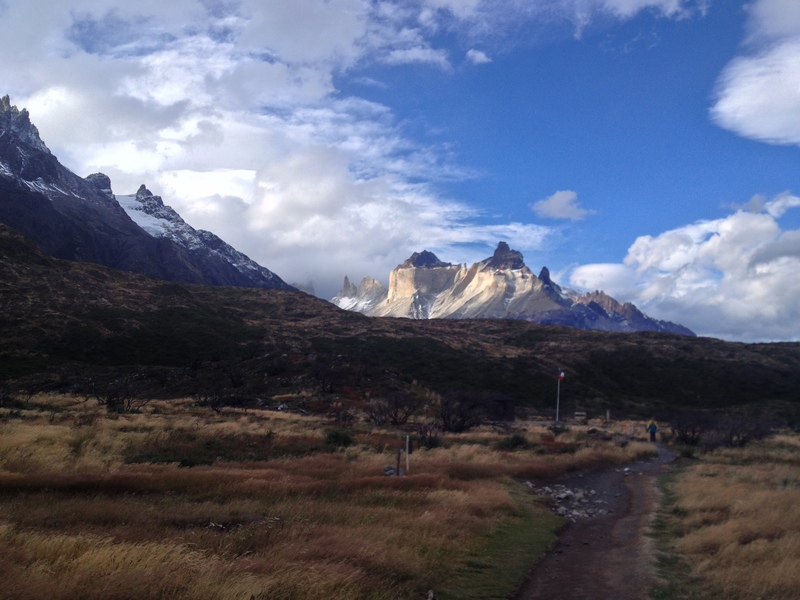 We are looking forward to a bed (after 4 nights in a tent), a hot shower and a few days on a bus to rest our legs….